Unlike passenger car market where Indian brands have only a fraction of pie in sales compared to global brands, Indian commercial vehicle segment is completely dominated by Desi brands. While Ashok Leyland tops in bus, Tata leads in heavy trucks, Eicher shines in Intermediate commercial vehicles. 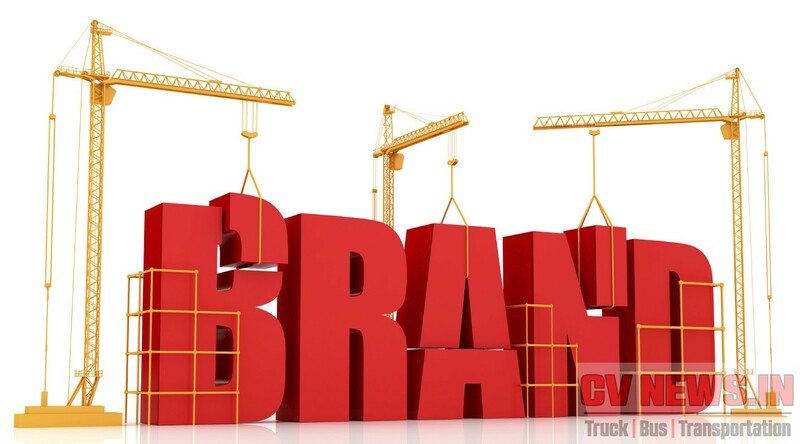 Even, Daimler a global leader in commercial vehicles, had to launch a desi brand with a prefix – Bharat, to sell trucks and buses in India. While global brands are competent in technology and with deeper pockets, what they lacked is the local understanding. 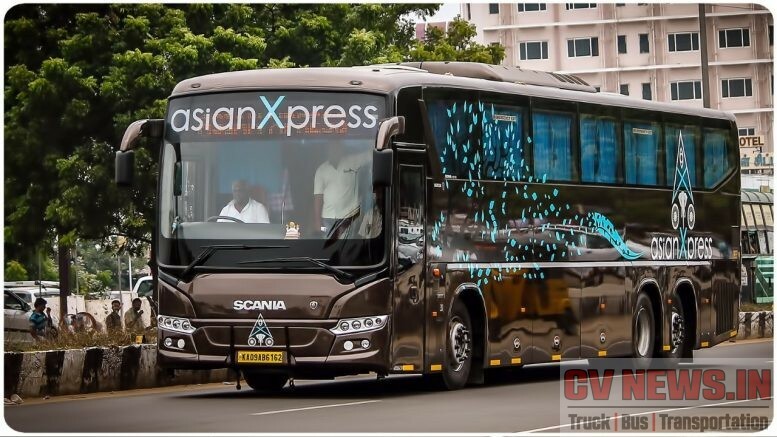 With this being the reality in mass market, if there exists a segment which is only catered by Global brands, its Premium Multi axle coach. This as a segment came into existence 8 years back, when Volvo launched B9R. 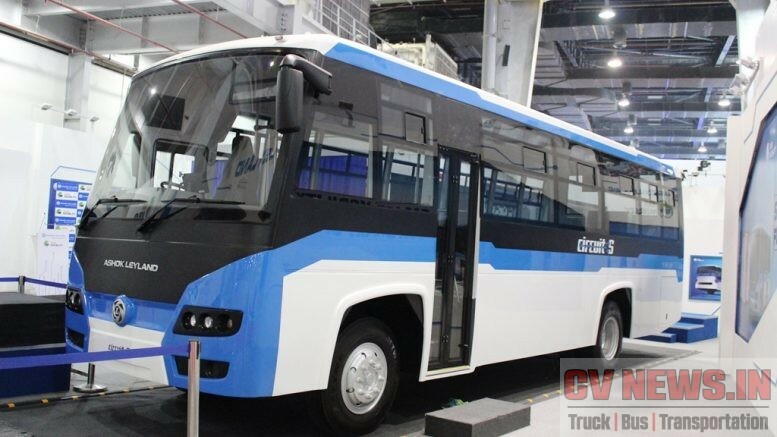 Priced at 1Cr then and 1.3 cr now, is one of the successful product launches for Volvo and in Indian bus market. 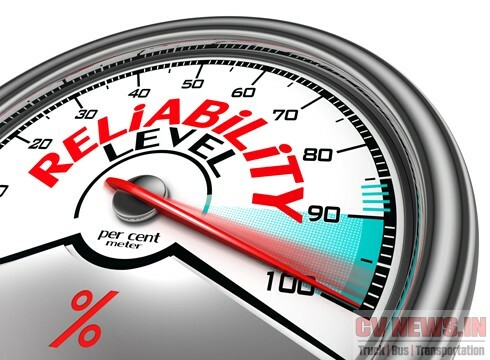 Higher price and top selling is something a kind of misnomer, but its the reality. 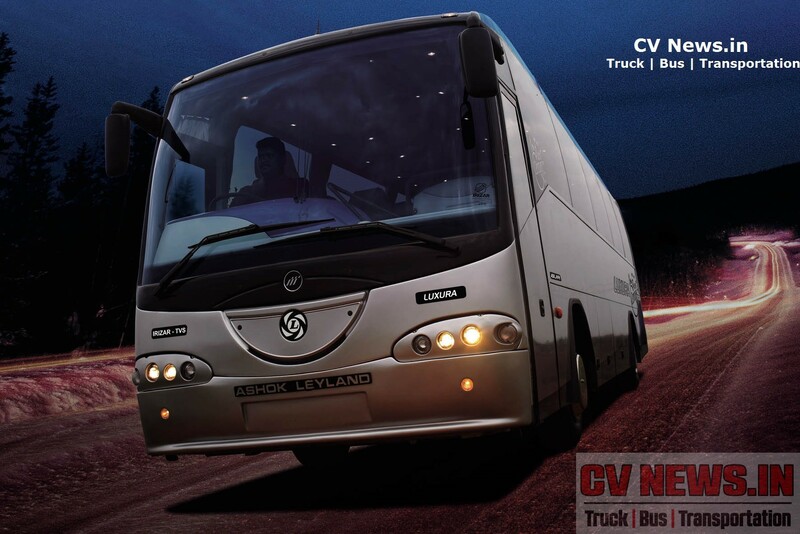 Mercedes Benz and Scania followed Volvo and are catering only to premium coach segment. Indian companies like Ashok Leyland and Tata Motors not just sell buses in India, but export a sizeable volume to India like countries like SAARC, middle east, Africa, CIS and ASEAN. 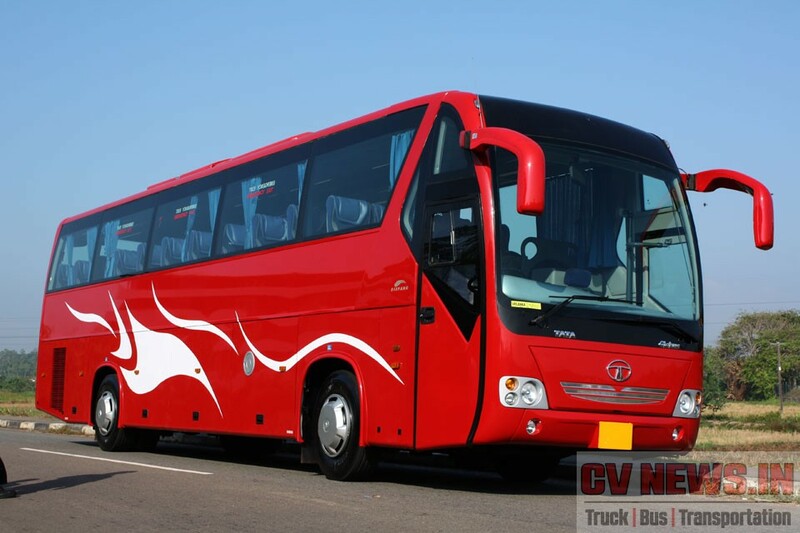 A word to be mentioned here is, they are among the top 5 bus manufacturers globally. If we could omit the Chinese consolidation, going with the trend of Indian market, they could easily move still upward. 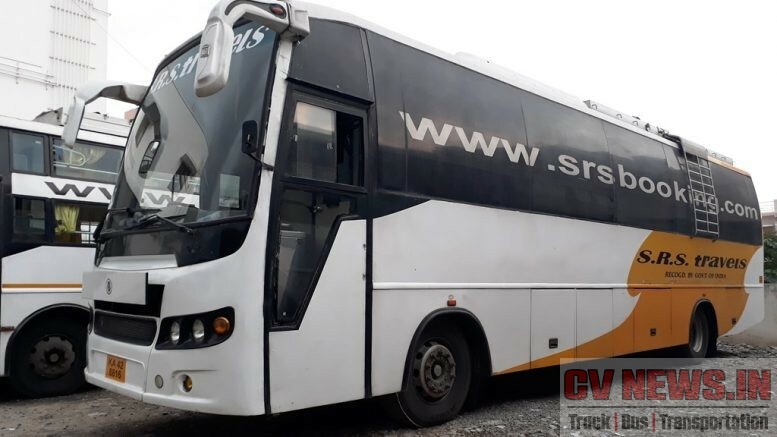 Though Indian brands have filled the every products related to Indian bus market, a white space which they are yet to fill is Multi axle coach. 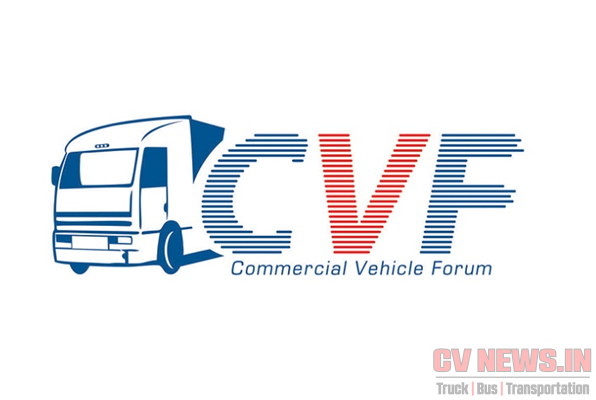 CV News shares you with some of facts, on why they are deferring and when we could expect a product from them. 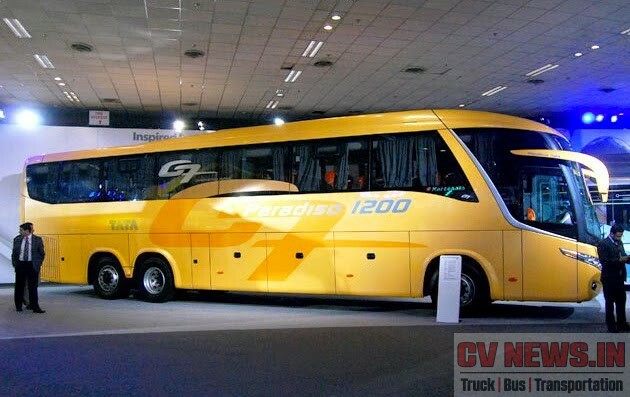 Multi axle coach segment though looks fancy and jazzy, they cater to a minuscule volume of Indian bus market. During the year 2015 – 16, total bus sales was 43885 nos but the volume of multi axle coach was only between 700 nos to 900 nos. The volume is estimated because, none of the global manufacturers shares sales data officially. This is at around 2% of Indian bus volume. 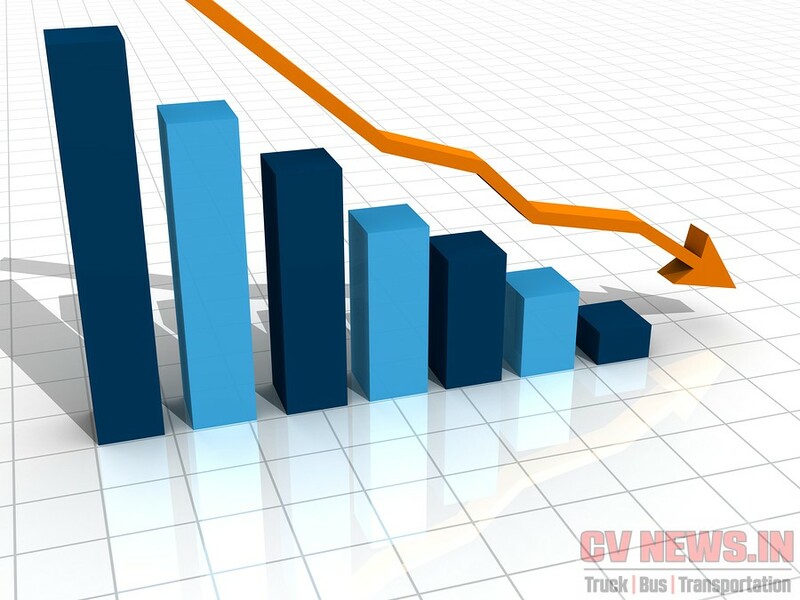 Apart from the current lower volumes, there isn’t a clear information on prospects of increasing TIV in future. While we speak on lower volumes, apart from market sentiments, product pricing is also crucial deciding the volumes. If we have a multi axle coach in the price bracket of Rs.75 lks to 80lks, the segment will definitely revive and have an exponential sales. Also, clarity of sleeper regulations, bus code implementation, easy availability of bus permits will further help in increasing TIV. 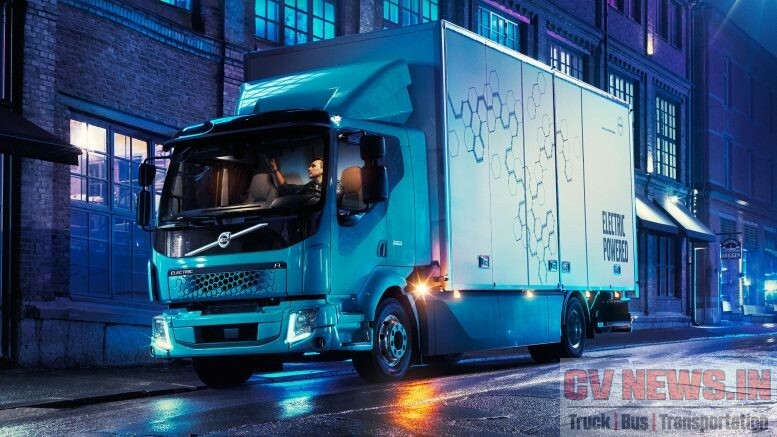 What Volvo has clearly demonstrated is, over and above the luxury and comfort to passengers, the reliability and durability of coaches to fleet operators. Today Coaches cover a distance of over 2000 kms and run for 36 hrs all around the year. The B10 life of aggregates has also increased multi-fold. Engine at 1million kms, gear box at 7 lks kms, clutch disc till 2.5 lk kms all ensure buses are more time on road. This is something, Indian manufacturers are yet to establish themselves. The avg engine capacity of Indian brands are 6L while of Volvo and Scania are 7L and above upto 13L. So with the existing power train, both Ashok Leyland and Tata can’t move forward and they are looking at Neptune and Cummins ISLe engines respectively. 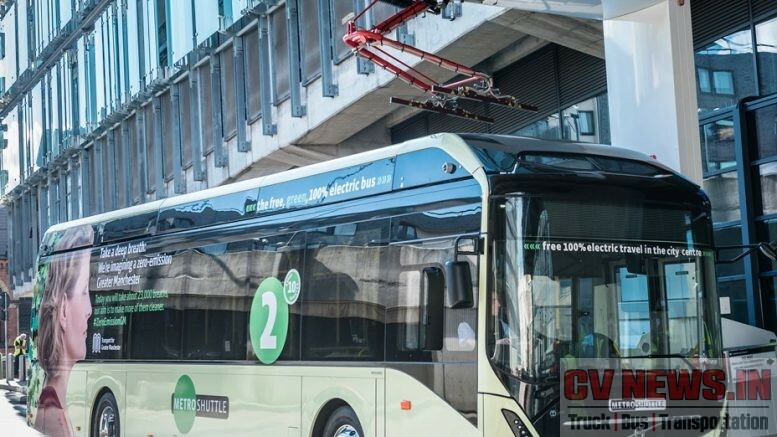 This means, a new power train needs to be developed and validated. 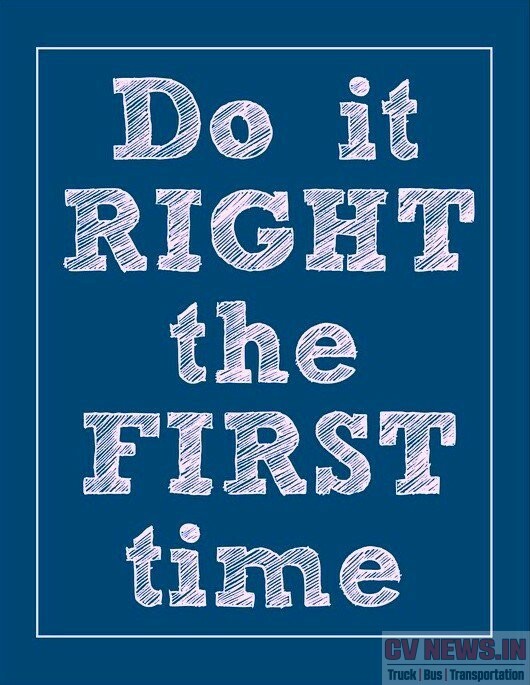 Manufacturers cant simply take a chance of launching a product and taking feedback on the go like past. Luxura, Divo are all examples of that type. While it was a deployment of products from elsewhere to India for global brands, its a fresh product development, from scratch for Indian brands. 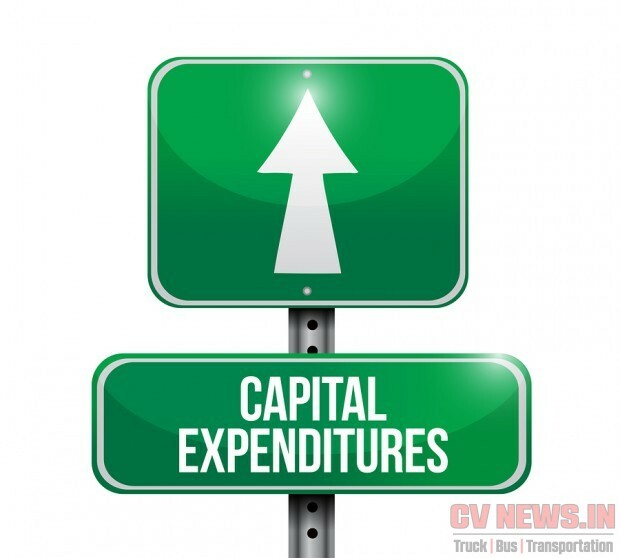 The estimated capital expenditure could be anywhere between Rs.400 Cr to 500 Cr and this needs to be approved for a segment which has one of the lowest volumes. This is one of the reason they keep pushing till the market can ripe. This means, that they are working on products, but may not aggressively push for launch. If the segment is hot, financially attractive and lucrative, Coaches from Indian brands could have found its roads now. Ashok Leyland launched Luxura in 2008 Auto Expo and Tata launched Globus with Hispano in 2010, and further Divo in 2012 – all were single axle rear engine coach. Put together they sold handful of buses and none didn’t take off well. They had multiple issues related to chassis, body, marketing etc. Since the market giving second chance is very less, they need to come up with a coach, which not necessarily be best in class, but surely nothing less than, existing ones. Though Ashok Leyland in the later part of 2012, launched 12M RE, a rear engine chassis, the product penetration is comparatively low. The bus was deployed in prime routes like Mumbai – Bengaluru and has got reasonable good feedback. But the company isn’t taking it forward. Underlying fact is, Indian companies are double cautious now, before bringing a product. Tata’s stand should be very clear in this. Paradiso G7 is under validation for last 5 yrs, otherwise we could have seen Paradiso G7 on road now. 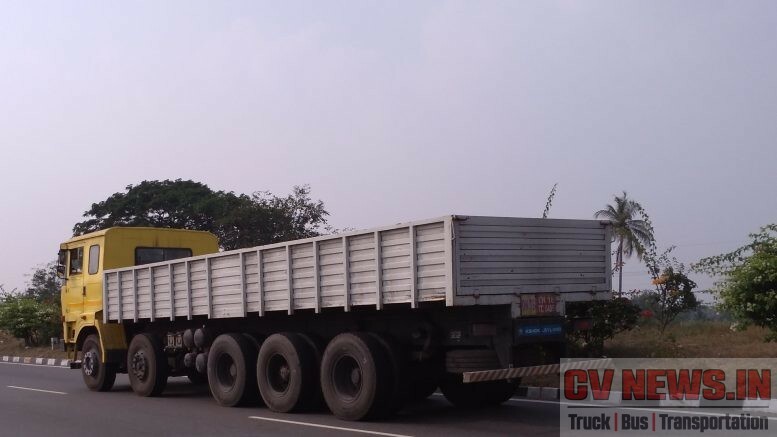 By far this is one of the important factor driving the multi axle coach segment. For majority of passengers travelling, owing a uber premium luxury brand is near impossible. But a partial satisfaction is guaranteed, while we travel in them. This is a pivotal point for brands like Mercedes Benz, Volvo and Scania, and is very difficult for Indian brands to touch. 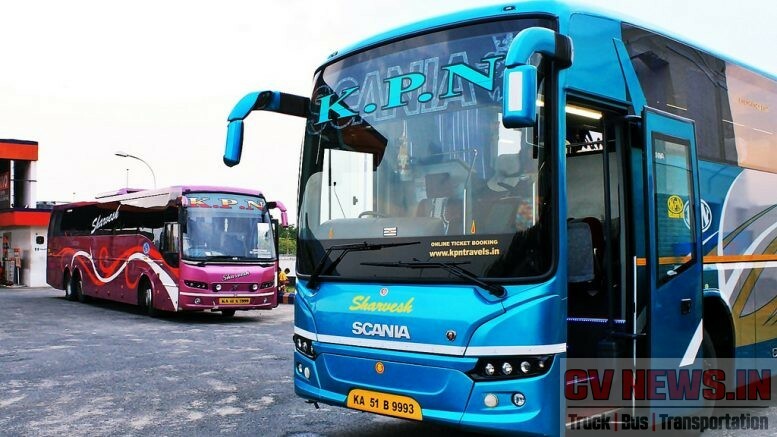 Fleet operators like KPN Travels from Tamil Nadu, during the early days of B9R in 2009, charged premium for B9R in comparison to B7R for the same route, say between Chennai and Bengaluru. This is purely on the context of Premium factor associated with it. And in case, Indian brands needs to take their products to next level, they may need to work not just with Customers but with end users – in this case Passengers as well. With multiple options given in hand, Passengers now choose a brand of bus for a travel between point A to B, and its the responsible of manufacturer as well to create awareness to passengers. With these many challenges, Indian brands are mitigating the issues one by one. They are in no hurry and are looking for a test match as against a 20-20. 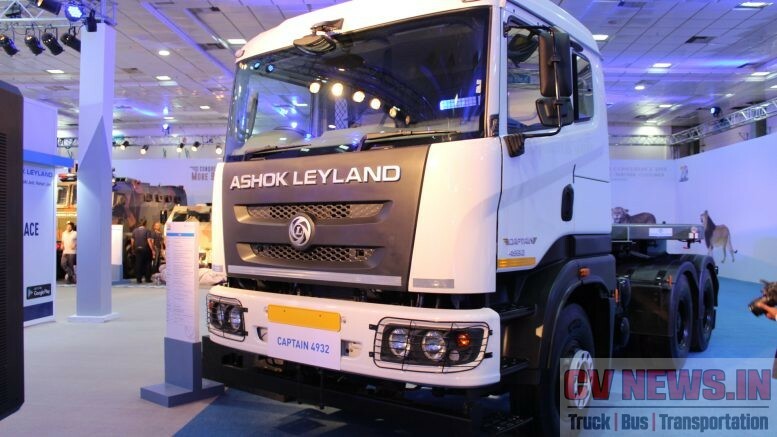 We expect product launch from Ashok Leyland towards the end of year or may spill over to Auto Expo 2018 in Feb 2018. For Tata motors, Paradiso G7, needs to be validated for BS4 drive-line, and so we expect the product to be ready only by third qtr of 2017. 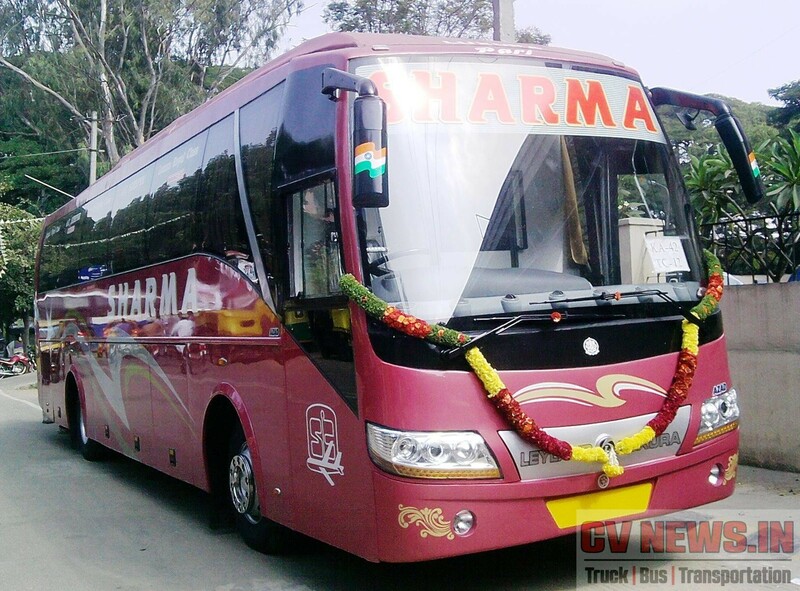 Be the first to comment on "5 reasons why desi brands shying away from Multi axle coach?"